Our MINI COMPLETES had been in the works for a couple of years now. We wanted to buit the best board that your older brother would approve and rip on, but was built with those pint-size rippers in mind. 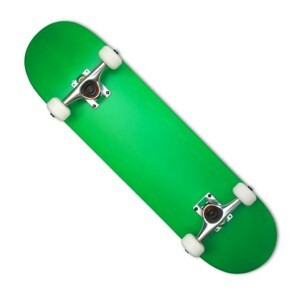 This one comes in Green with white wheels. Wanna pay the VIP price? Click here to join our VIP Club and start saving now! Would you like to save 20% on every item in our entire store every time you shop? 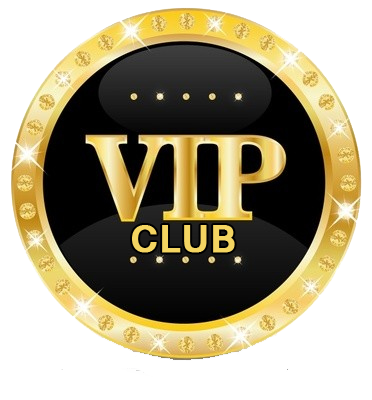 Join our Exclusive VIP Club. Click here for more information. 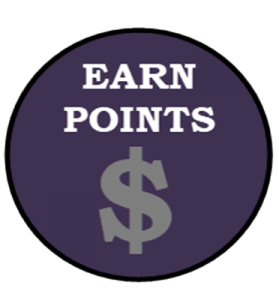 The more you buy the more points you earn! Every product has a certain number of points associated with it. Your points will be stored in your account and you can use them towards your purchases. TRY YOUR LUCK FOR AN INSTANT DISCOUNT!! !